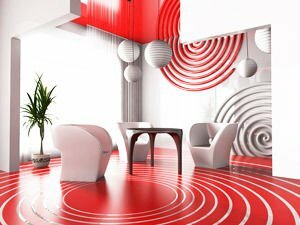 Many people follow the principles of Feng Shui completely chaotically and forget that its laws should not always be taken literally. Positions of objects in the house more often are being chosen, according to the principles of Feng Shui. When considering how to furnish your home, consult a specialist, but do not underestimate your own desires. Each culture has its own Amulets and Talismans. Feng Shui mascots in the hands of man have a powerful positive impact. Chinese Talisman and amulets for love.